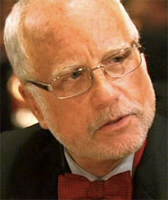 Oscar-winning actor Richard Dreyfuss had to wonder what all the fuss was about when folks started sending him condolences via Twitter over the news of his passing. His reaction, which came after a beautiful dedication by actress Julia Louis-Dreyfus during last night's Emmys, was pretty great. Like comedy? Enjoy coffee? Then check out Comedians in Cars Getting Coffee, which premieres is sixth season today. 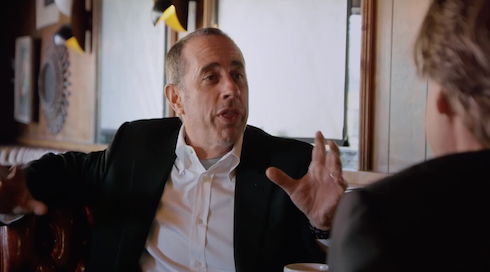 The Jerry Seinfeld-helmed web series is exactly what it sounds like. Read on to see who'll appear in season six, and whether we can expect a Seinfeld reunion of sorts.